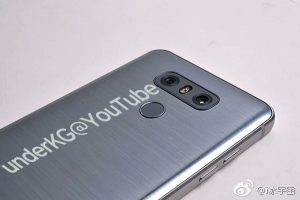 Some early renders have appeared on Social Media recently for the LG G6 and the Samsung Galaxy S8 in recent weeks. If early rumours are to be believed then we seem to be looking at a huge shift in Smartphones for 2017 – mainly in the size of the screens. 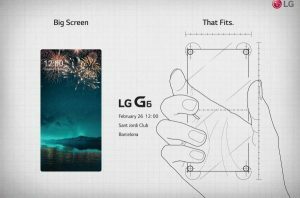 The first leaks appeared in the form of an official invite to the LG G6 launch event which look to show the G6 being completely bezel-less. The possible downside to this kind of display is accidentally touching parts of the screen with your hands as you hold the device, however this is something that was fixed with software updates to the Xiaomi Mi Mix, released in the middle of 2016. The G6 is rumoured to include the Snapdragon 821 chip while the Samsung Galaxy S8 is rumoured to include the Snapdragon 835 (although for a lot of the world, it’ll be Samsung’s own Exynos chip. Either way the phones will be able to cope with most of what you can throw at them. The cameras will almost certainly be better than almost all of last years phones. The G6 is rumoured to have a dual lens design, matching what the iPhone threw at us with the 7S in 2016. The Samsung may not follow suit however if you track the performance of the Samsung cameras over the last few years, they always come packing a huge punch and are more often than not the best in class. But the headline feature of these phones is the screens. 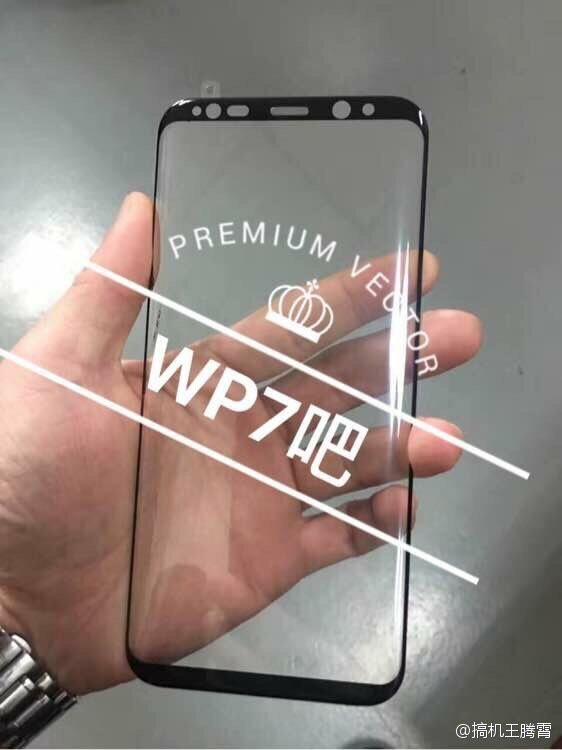 While the G6 advert was more provacative than indicative, the leaks of the GS8 look like an almost bezel free design. 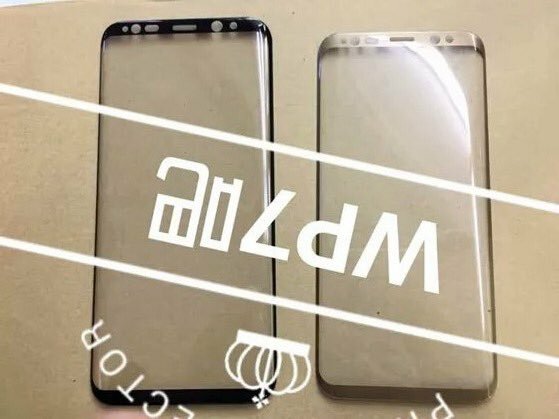 In one of the images above you can see 2 clear sizes, likely to be the GS8 and the GS8+, with both designs having the curved screen which we’ve seen in the Edge for the past couple of years. From a personal point of view, the major drawback for me is that both phones have the unlock button and fingerprint scanner on the back. This means that if you have an office job, like me, or you need to unlock your phone to open Spotify while driving (not that I encourage that sort of thing of course), then you’ll have to pick the device up. 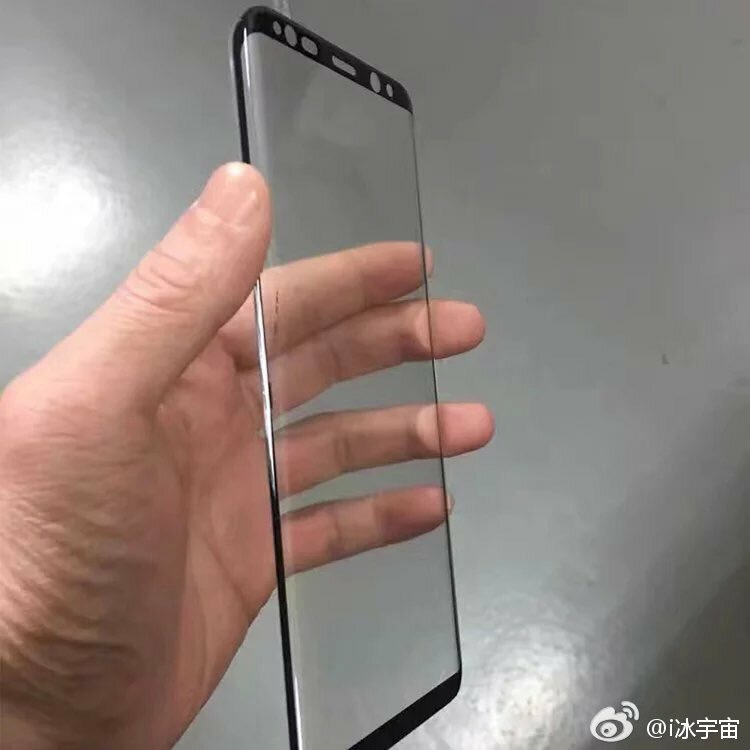 There were rumours that the GS8 may integrate some of the unlock tech directly into the screens (fingerprint scanner, iris scanner), however this is most likely a progressions we’ll see in 2018 or beyond. For now, what these early rumours are showing is that the major brands are listening. The Xiaomi Mi Mix was a standout phone last year, albeit with it’s major release happening in the Far East. It’s clear that both LG & Samsung (also based in that region) listened to the feedback from the Mi Mix and have followed suit, at least to a small degree. Leave some comments below – what phone are you most looking forward to seeing in 2017? Is it “none of the above”? Maybe you’re looking ahead to the Motorola offering or what’s bound to be the biggest release of the year, the iPhone 8. The pixel 2 is going to to be interesting too. I heard they might incorporate water resistance and witeless charging but no for sure facts yet. I think that’s the 2 features it needs. Everyone saying the pixel was phone of the year but my Samsung GS7 has wireless charging (fast wirelss with a samsung charger) and is waterproof. And lets be real, the camera quality on the Pixel may be better, but not by a lot – and the lack of features made it a hard no-go. If they bring these in for 2017 then It’ll win hands down. Probably.